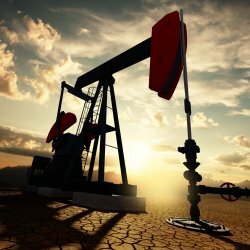 In the oil and gas industry, flow computers and devices from different vendors store historical EFM (Electronic Flow Measurement) data that is used for analysis, custody transfer and production optimization. ABB Totalflow flow computers are frequently used EFM devices for both gas and liquid EFM applications. 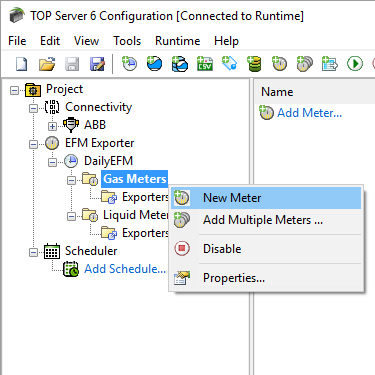 In this video blog, I'll show you how to get started using our ABB Totalflow driver to connect and gather real-time and EFM data from Totalflow meters for Wonderware applications. 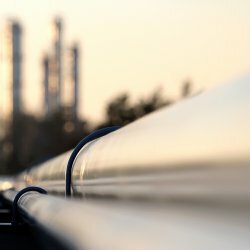 In the oil and gas industry, flow computers and devices from different vendors store historical EFM (Electronic Flow Measurement) data that is used for analysis, custody transfer and production optimization. Emerson / Fisher ROC flow computers are frequently used EFM devices for both gas and liquid EFM applications. In this video blog, I'll show you how to get started using our Fisher ROC Suite to connect and gather real-time and EFM data from ROC meters for Wonderware applications. 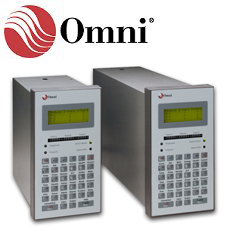 Common in the oil and gas industry, flow computers and devices store historical EFM (Electronic Flow Measurement) data used for analysis, custody transfer and production optimization. Enron Modbus, which is a version of the open Modbus protocol, is a frequently used communication protocol by many EFM devices including but not limited to Schneider SCADAPack, ThermoScientific AutoPilot, Cameron NuFlo Scanners and many others. In this video blog, I'll show you how to get started using our Enron Modbus driver to connect and gather real-time and EFM data from Enron Modbus devices from Wonderware applications.